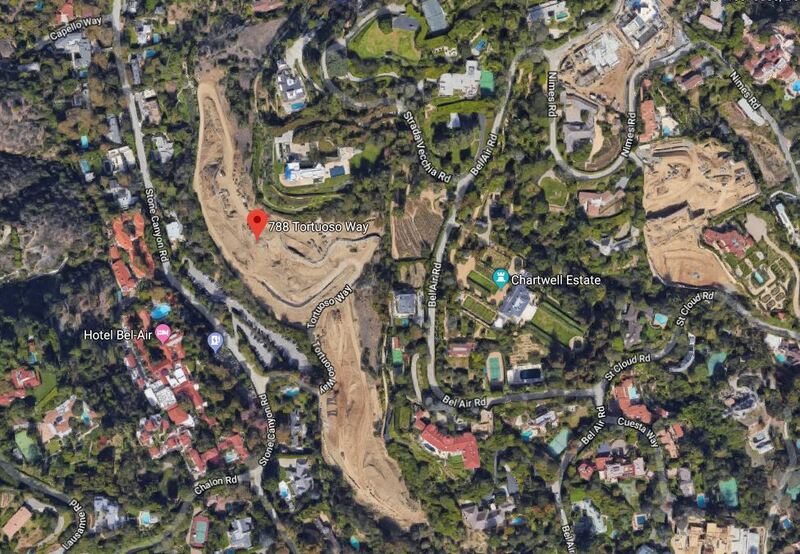 If you've been looking for a place to build a dream home from scratch, there's a 10.6-acre slice of heaven (or at least Bel Air) that might suit your needs, provided you have $150 million to spend. That's not counting whatever you'll spend on building the house, of course, because it's an empty lot. "We should have waited… We still had construction vehicles and earth movers and everything you get with a large-scale site like this, and we were a little ahead of our time." "If someone wants to buy one of the three [original, three-acre] individual lots, we can discuss that with them, but we found the property appeals to people more as a legacy purchase – we've had more inquiries from people saying 'I want to buy the whole property.'" For an empty lot, $150 million is a lot of money, but Watts says that it reflects "tens of millions" of dollars in improvements to the property, which could save whoever ends up buying it a lot of time and money. The lot is already shovel-ready, and it comes with licenses to go unusually deep under the ground for the area, with room for a whole "subterranean level" if the new owner desires it. 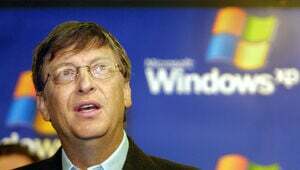 "We've actually priced this extremely competitively. We're looking to avoid what other developers have done, which is to set the price really, really high and then come down. We see ourselves as an intelligent investment group." There's reportedly already a lot of interest in the lot, from potential buyers located all over the world, so if you want it for yourself you better act fast.